NBC 6's Julia Bagg has more after thousands of customers lost service late Tuesday night and into Wednesday morning. 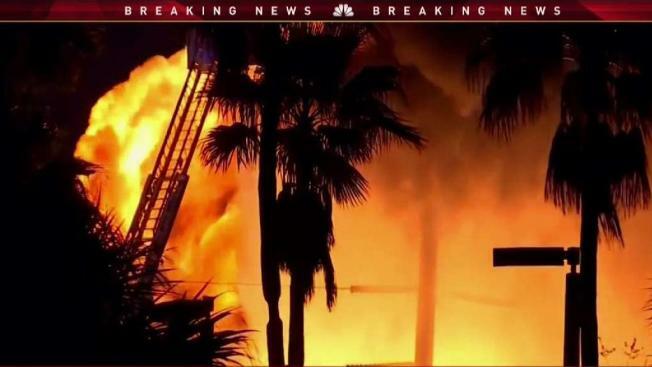 Over 30,000 Broward County residents have power again after a lightning strike hit a Florida Power & Light substation, sparking a huge fire Tuesday night. 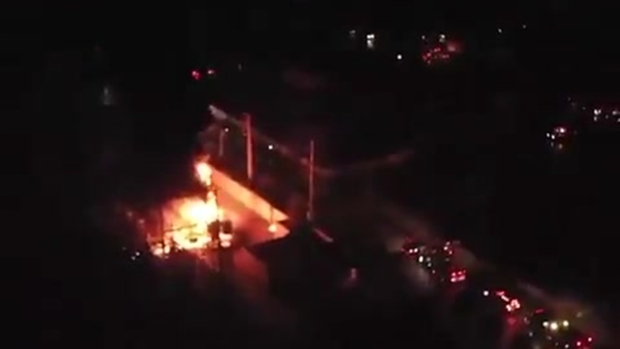 Police confirmed the strike hit the substation at 426 NW 6th Avenue at around 8 p.m. Witnesses said they heard explosions and users on social media posted videos and pictures of flames and dark smoke rising to the sky. Shortly after 4 a.m., FPL tweeted that power had been restored while telling NBC 6's Julia Bagg that it will take several days to clean up the substation. As many as 34,000 people were without power in Broward County at its peak. A video showed restaurant patrons sitting in complete darkness on Las Olas Boulevard, and the opening night performance of the musical "Dear Evan Hansen" at the Broward Center was cancelled due to the outage.